Regular audits are key to modern digital marketing. They can help to find bottlenecks in everything from SEO to customer acquisition, and do it faster than ever before. Top of the list is often a conversion optimization audit. And one simple audit can help marketers increase their conversion rates by huge numbers. Just see Case Study #4 here. Yet oftentimes companies fail to make the most of their audits, sometimes focusing too much on SEO instead of the user journey. How many times have you looked around for what to include in an audit, only to find a whole host of SEO audit information, but not a whole load of tips on design or copy. And both of these are essential parts of a successful conversion funnel. So where to start? Well, do you actually need a conversion audit? Why Should You Perform A Conversion Optimization Audit? Audits do not give you immediate increases in conversion. They simply give you the data to go and make the changes you need to increase conversion rate. A conversion optimization audit discovers where your prospects are falling by the wayside and why. As an example, when selling college textbooks, one website discovered that all their best practices were actually a turn off for extremely value focused customers. In the first study on that page, you can see how removing information actually boosted conversion rates. An Minimum Viable Product (MVP) or landing page that you are promoting. Traffic. Specifically targeted traffic being driven to a specific page or pages. And when it comes to conversion rate, there’s no such thing as too much. So even if you’re happy with your conversion rate, it’s worth having a look to see where you can improve it. Which is where a conversion audit comes in. If your site is not converting as you would like it, there’s going to be a good reason for that. In fact, even two sites selling extremely similar products aimed at two different audiences can have different conversion black holes. What do we mean by black holes? Little things that stop a click. Your button may be in the wrong place. Your copy may have holes in it. Your traffic may be badly targeted. There are many reasons for poor conversion rates, and that is what an audit hopes to find. What Do You Need to Run a Conversion Audit? A conversion audit cannot be done without certain information, and without meeting certain criteria. As mentioned above, a conversion audit when there is no traffic is not useful. But on top of traffic, what do you need? When you started your online marketing activities, you should have put together a description of your perfect customer. This customer avatar is essential to all your marketing activities, including conversion rate optimization. By knowing your perfect customer, you can tailor your landing page to concentrate on them. Remember the college textbooks example before? This is a prime example of tailoring for a defined customer. Which is one reason why segmentation is so powerful. By sending each potential customer group to a different landing page, you increase the chances of converting them and as Hubspot points out, the more landing pages, the better. With tools like the Facebook pixel, it’s easier than ever before. Who is your actual customer? No matter how well you think you’ve defined your perfect customer and how well you’ve targeted them, it’s likely that your actual visitors are different. Especially if this is an MVP. Because of the focus on speed and agility, many startups focus their attention on Minimal rather than Viable, when they should be spending more time making sure the product fits their perfect customer. Which means more time spent on identifying the perfect customer. Customer avatars are not an exact science. Are your perfect customers who you think they are? If your target audience and your real audience are not the same, then your landing page is not going to be optimized to convert your traffic. So you either have to find out why the wrong audience is arriving, or redo the landing page to focus on the new audience. What do you want them to do when they arrive? You also have to know your aim. What do you want those visitors to actually do when they hit your page. If you’re trying to get their email, but are sending them directly to an expensive product, you’re not going to be converting as well as you would like. In fact, understanding the exact purpose of a landing page is the first step you should take. What do you want them to do, how are you going to get them to do it, and what is the path you’re going to lead them down? What do they currently do when they arrive? Most likely, the reason you’re not converting is simply that your audience is not taking the action you want them to. If they’re not filling out that form, they could be doing a few things. All of these are because the action you want them to take does not appear to be the best option for them. Knowing these details can really help you optimize better after performing your conversion audit. One of the best tools for this is a heatmap. With the information from the heatmap, you can see where your visitors are giving attention, and where they’re not. Which means you can then adapt. If your button is not getting any attention, it may not jump off the screen, so you can try changing the color or positioning. Likewise, if your value proposition is hidden, try moving the copy to somewhere the eyes naturally go. Another piece of information that’s easy to take from Google Analytics, the source of your traffic is an essential part of any conversion audit. If one type, source or medium of traffic is converting better than another, it can help point the way forward. But narrow it down further. Take a look at the demographics and audience groupings of your visitors, and how each group of visitors acts differently. This information can be extremely useful to narrowing down your target market. What is in a conversion audit? These important pieces of information feed into a good conversion rate audit. But what else is there included? And how do they all tie together to give you real, actionable insights you can use to improve your conversion rate? 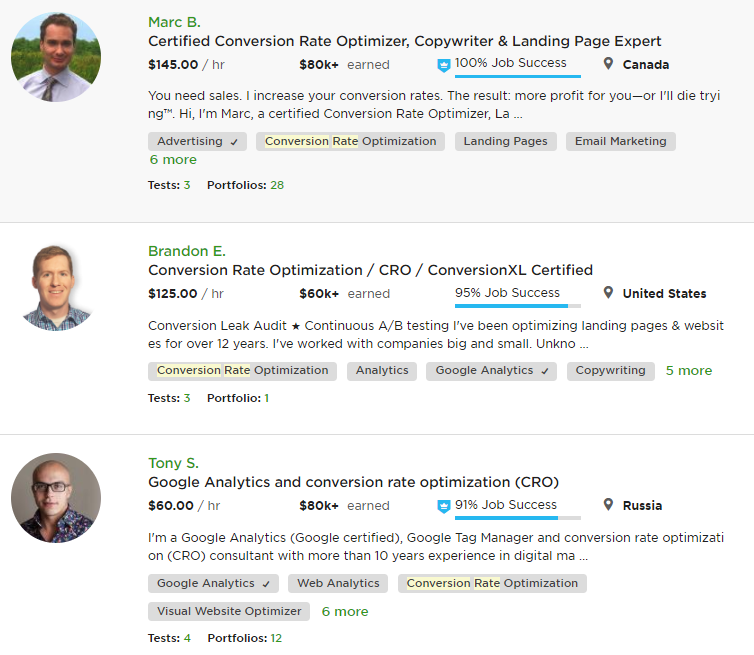 There are basically 3 essential parts of any conversion audit. A technical audit covers everything that could impact how your visitor sees your site. This covers both SEO and on-page technical fixes. One of the most important factors when it comes to converting traffic is load speed. If a website takes too long to load, the visitor may simply click away. SEO also comes under the technical audit. Here, it is most important to ensure that the right keywords are being promoted. If a potential customer searches for “Designer Dog Collars”, you want to show them quickly and obviously that the page is about “Designer Dog Collars”. 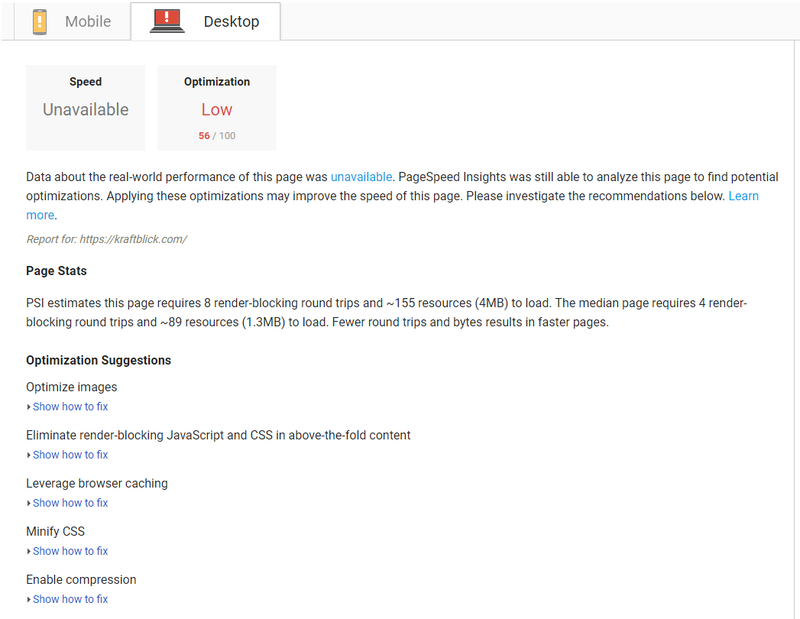 Other essential parts of a technical audit are browser compatibility and device optimization. These ensure that your user sees your page in the way you intended no matter their device, browser or operating system. Design audit is about what colors you use, what images the user see, what font you use on your landing page, and so on. 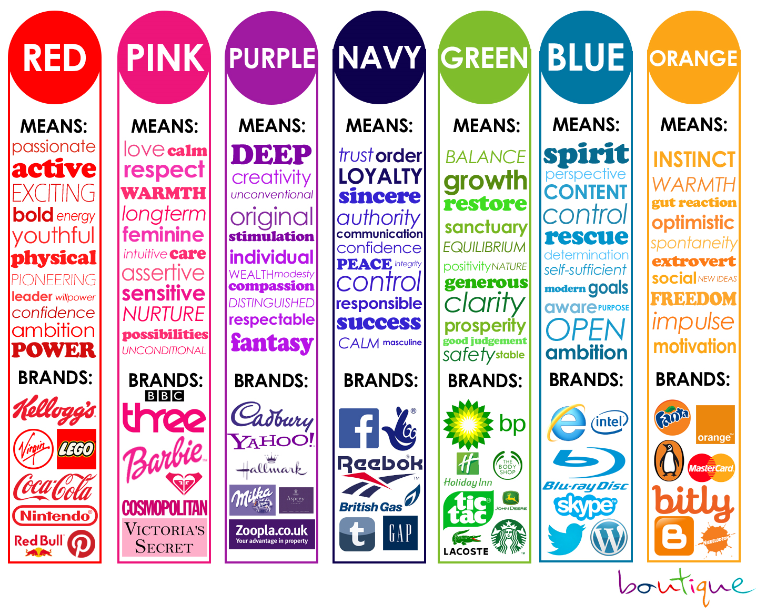 Not only do different groups of potential customers prefer different colors, they react differently to different colors. And each color gives off a different feeling. Test base color choices, background color, font color, button color, image color and so on. If you don’t know what colors you should choose, do A/B testing. Change colors from one color scheme to another for a period of time. After the test period, check your analytics to view your results. Use different color rules in Adobe’s Color Wheel tool to choose a new color scheme. Layout is also essential for conversion. When a potential customer lands on that page, you want them to take the shortest possible route to clicking your Big Orange Button. Make sure there is just one call to action and therefore one route your prospects can take. Ensure that it is visible and contrasts with the rest of your page. And definitely match it not just to your brand, but to the feeling you want to give off. What is a Copy Audit? While a quick loading site designed just for your audience can have a big impact on whether they stick around or not, if the copy doesn’t work they will not buy. There are a few pointers that can come in handy. You should position your product or service between where your customer is and where they want to be. Or instantly show how you solve their problem. That opening headline is vital to turning those potential leads into potential customers. But we’re still not there. The button comes next, and it’s not as simple as just putting “Buy Now”, or “Download”. It should be qualified and tested. Split test two different button texts to see which performs better just like Hubspot did. Make sure your CTA actually calls out, test it and match it to your button copy. Ensure your headlines are snappy and relatable, and make sure to include all the information your perfect customer wants and needs to make a buying decision. Your conversion rate audit should cover all of these things, giving you a real feel for whether you’ve nailed your copy or not. Who Should Perform a Conversion Optimization Audit? When you want an audit done, you basically have three choices. Which one you choose is up to you, but there are some things to bear in mind. If you do it yourself, in-house, it’s likely to be your first ever conversion audit. There is a chance that you’ll get it spot on first time, but there’s also a good chance that you’ll miss something out. And that might be something important. If you hire an individual, it’s likely that they came to the job from a specialization. And that means they’re likely to give more weight to one part of the process than the others. As you may see on upwork.com people ask different rates per hour. On average the cost is about $80/hour. An agency can put multiple specialists onto your audit, each one doing what they are best at. But they’re also likely to be the most expensive. Some agencies ask about $1.000 for an audit. What do you do with your Conversion Audit results? So your audit has revealed a few different areas where your prospects are falling by the wayside. So what’s next? Some of the small tips can be done right away, such as sorting out your images so your website loads faster. But some of them require a bit more work. At this point, you can tweak your current page to boost conversions, or you can test. And this is where you can make true evaluations based upon real data. Keep your current landing page, but set up a copy where you make slight changes based upon the actions recommended in the audit. 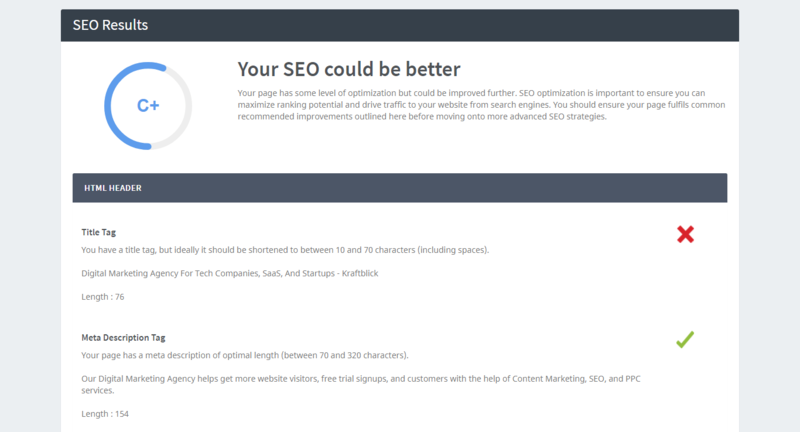 Split test the two landing pages and see which one performs better. Continue this for each changed feature to see which work best with each other, which small changes give the best RoI and which should be discarded. Then, the next time you build a landing page from scratch, you have a lot of data from which to work. Are you running the right keywords? Could you use better images? Could your layout be better optimized? Is your headline on point? Does your CTA stand out? 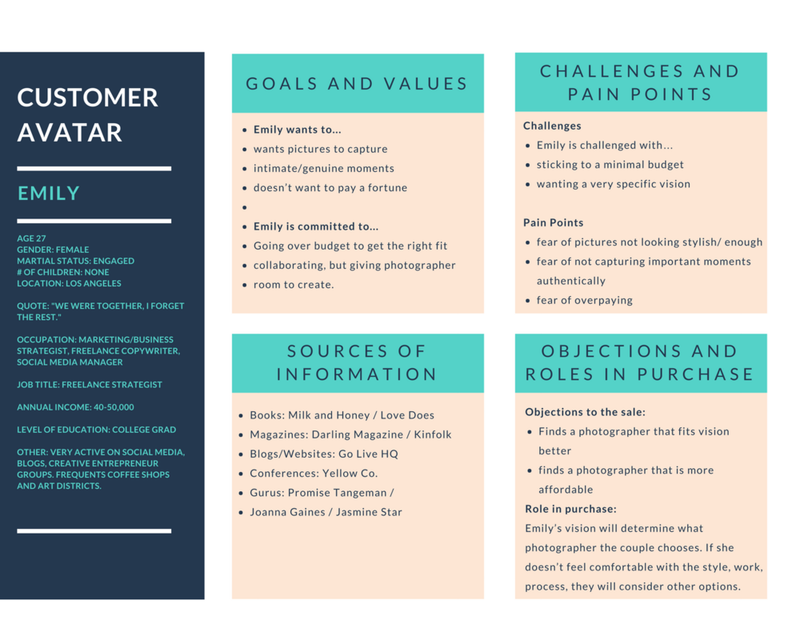 Do you include everything your customer needs for a buying decision? 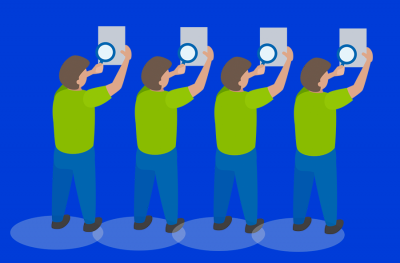 How do you prefer to run an audit? Will you do it by yourself or hire an agency / freelancer and why? About the Author: Irina Tsumarava is a Co-founder of Kraftblick marketing agency. Digital Marketing for Software Companies. She is a software marketing expert responsible for PPC strategies of software companies spending $1,000,000 annually in total. Neuroscience Buff. Book Lover.